You know what it’s like when you have a craving for Chinese food. You just have to have it – and luckily I remembered the perfect place to go. 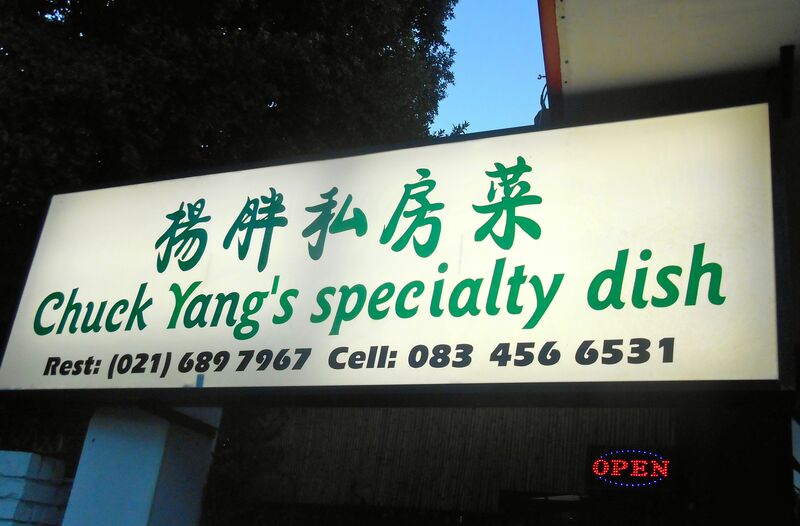 We first visited Chuck Yang’s Speciality Dish two years ago and have been planning to return ever since. The interestingly-named restaurant has a tiny seating area in a basic room on a main road deep in the Burbs in Rondebosch. This does not have the look of a fine-dining restaurant, but, as I often find myself saying, never judge a book by its cover. 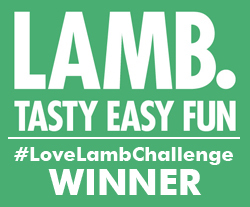 The food is great, the service friendly and welcoming and you’ll gasp with pleasure at your bill, too. Taiwanese chef Chuck Yang cooks up a storm in the tiny kitchen and plate after plate of piping hot, freshly cooked, delicious dishes arrive at the table. You can tell the ingredients are all fresh. Menus are in Chinese and English and everything is wonderfully authentic. Went there two years ago and could all remember just what we had the last time (which is saying something considering how many eateries I’ve frequented in between). And we wanted to order it all over again. So we did. 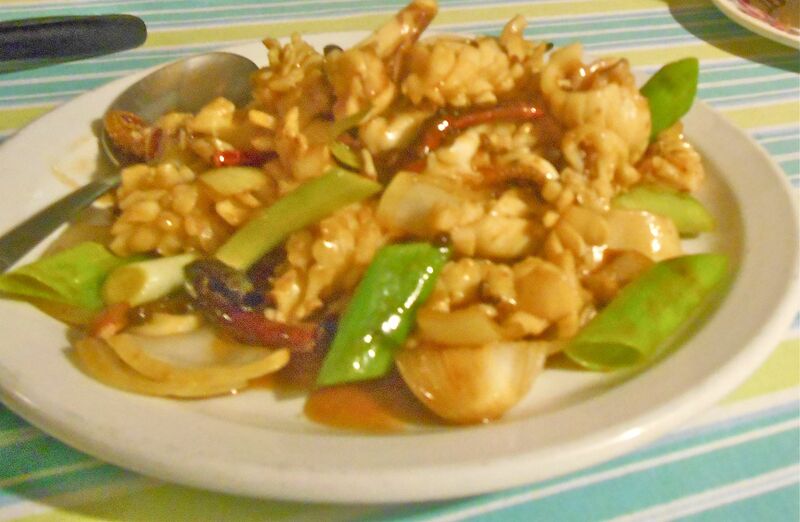 First up, prawn foo yung. 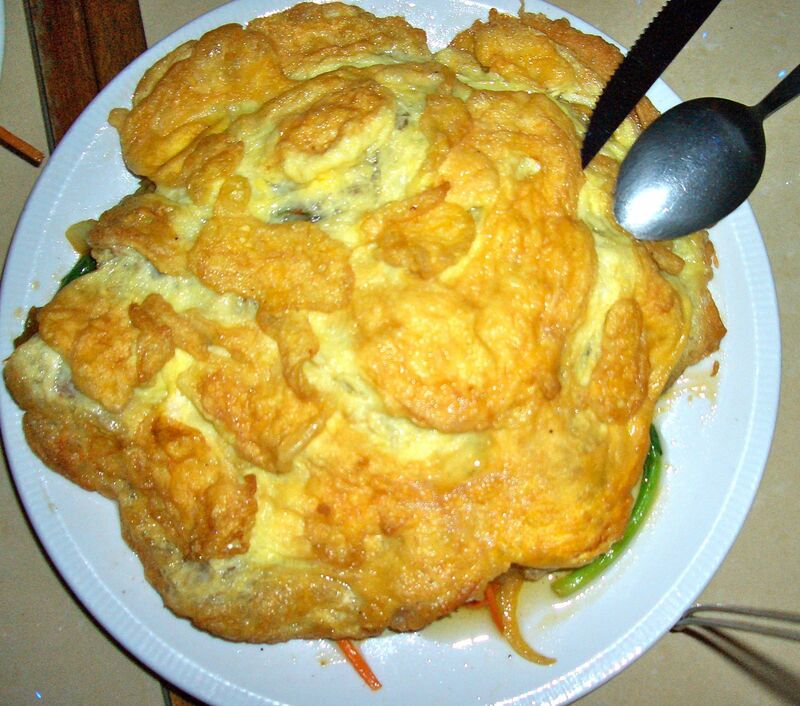 A tasty combo of prawns and vegetables snuggling until a duvet of delectable omelette. Never has an omelette tasted so fresh, tasty and perfectly textured. And the vegetables were crunchy and packed with Chinese flavours. 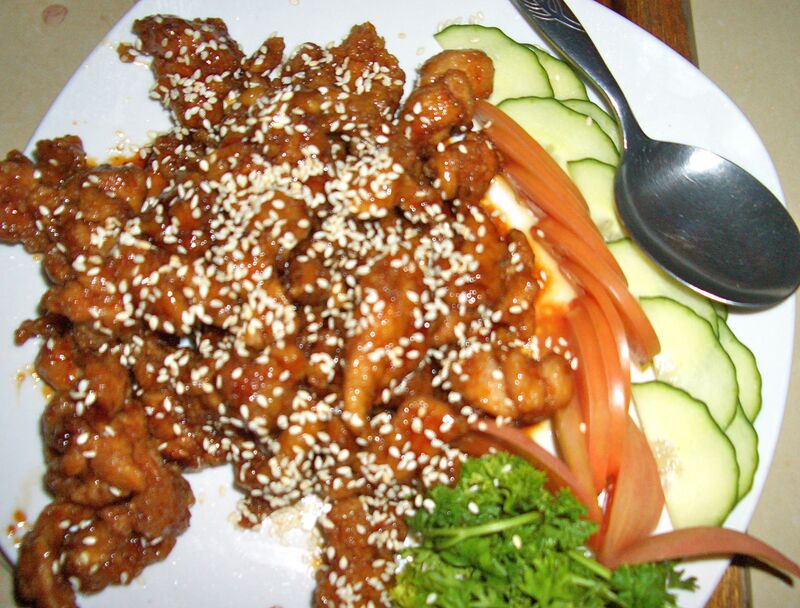 Another favourite is the general chicken, which arrives scattered with plenty of sesame seeds. 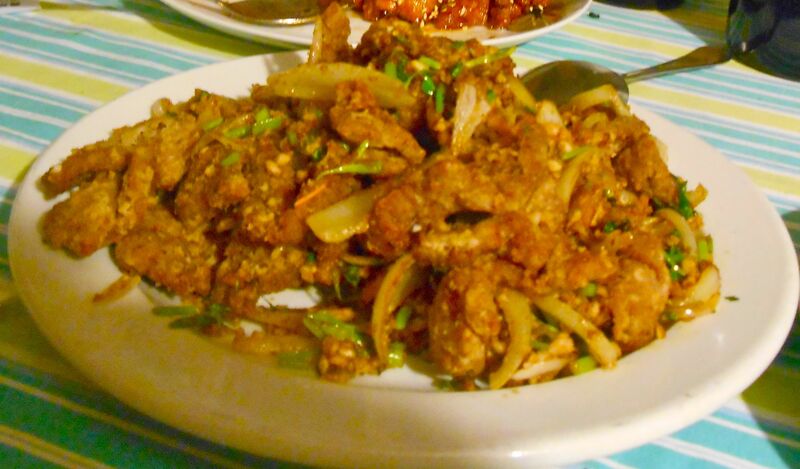 It doesn’t say how the general chicken is prepared, all I can say is it’s generally delicious – and no dinner here would be complete with a portion of this yummy dish. Think it’s got to be the Speciality Dish mentioned up in lights. And then there’s one of the best calamari dishes ever. Not for the chilli faint hearted, it has a true bite to it. We were even warned to avoid the pieces of dried chilli on the plate if we didn’t like it really hot (we’re talking really, really hot here!). The calamari was tasty and perfectly cooked, again with lovely crunchy vegetables. Keep water on hand…the chilli does really hit you but as with all good, hot dishes, the flavour doesn’t linger unpleasantly. They don’t have a licence, so take along your own wine and they’ll happily supply wine glasses. For such lovely Chinese food, the prices are fantastic. Our entire dinner cost us R500 for 4 people (about R28) and we had plenty to satisfy. So Chinese cravings satisfied, for now anyway, though we did leave clutching the takeaway menu.